Promoting a lifestyle beyond compare is VTP Purvanchal, a premium residential apartment project being developed by the reputed VTP group. This extraordinary community living is coming up in the fast developing upscale area of Wagholi in Pune. Over the last two decades, Pune has emerged as one of the leading the IT and automobile industrial hub western India. Residents can live the life they imagined with modern and stylish amenities like club house, multipurpose court, swimming pool, party lawn, crèche, acupressure pathway, and a convenient shopping centre. Residents can experience safety and convenience with a sewage treatment plant, intercom, firefighting equipment, power backup and 3-tier security. For fitness and sports lovers are facilities like indoor games, cricket ground, courts for basketball & tennis and jogging tracks. The project has enchanting landscaped gardens and ample open spaces. Perfectly positioned in terms of location, VTP Purvanchal Wagholi is connected to the rest of the metro with Wagholi road, Wagholi-Lohgaon road and Mundhwa-Kharadi road. In close proximity to the project are famous educational centres, hospitals, commercial centres, and entertainment hubs. Just 15 minutes away is the EON IT Park while popular five Star hotels like Westin, J W Marriot, Radisson, and Four Point Sheraton are in close proximity. Famous upscale malls close by are Phoenix Market City, In Orbit, Seasons, and Amanora. Public transport services like metro railway and road transports services are also easily accessible. 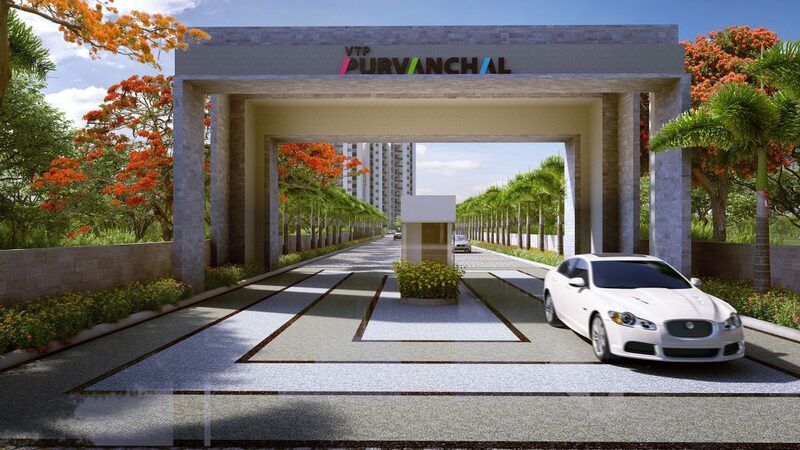 Spread across 11 acres of prime urban land, VTP Purvanchal Pune has spacious and exquisitely planned 1, 2 and 3 BHK units on offer. Their price ranges from Rs.23.44 lakhs to Rs. 55.97 lakhs. 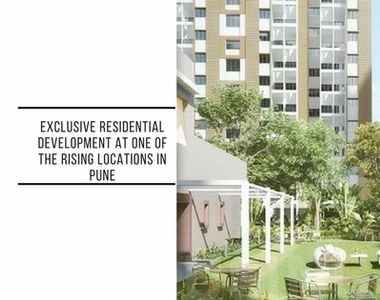 With Pune expanding at a great pace, the property prices are sure to increase multifold too giving the investment an advantage. Investing here would be not only economical, but also a viable investment decision. Invest here in this high-end gated community to create new memories with your loved ones every day! If you want to look for a property in Mumbai, don’t miss out on the pre-launch offers from Codename Big Boom by Ariisto in Mulund, Mumbai. It’s a beautiful residence located at the foot hills of Yogi-Hills, and is designed to please the connoisseurs of Luxury!